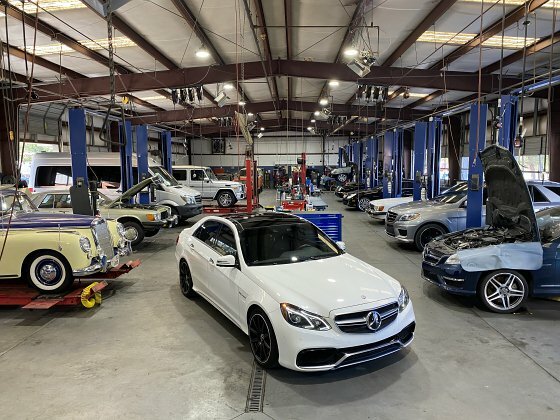 MBS Motors Sales & Leasing, Inc. is a family owned business since 1967 where we care about our customer's needs and go the extra mile to guarantee your satisfaction. Many of our vehicles are covered by the manufacturers original warranty, however, extended warranties are available for added protection on all the vehicles we sell. All vehicles have been inspected and serviced in our 13 bay service facility and we guarantee all of our work. All types of Trade-ins welcome and if we do not have what you are looking for, tell us what you want and we will find it. We want to make you a customer for life and look forward to taking care of all of your automotive needs. Thank you for visiting MBS Motors Sales & Leasing, Inc.